Specialist machinery for forestry, amenities and farming. 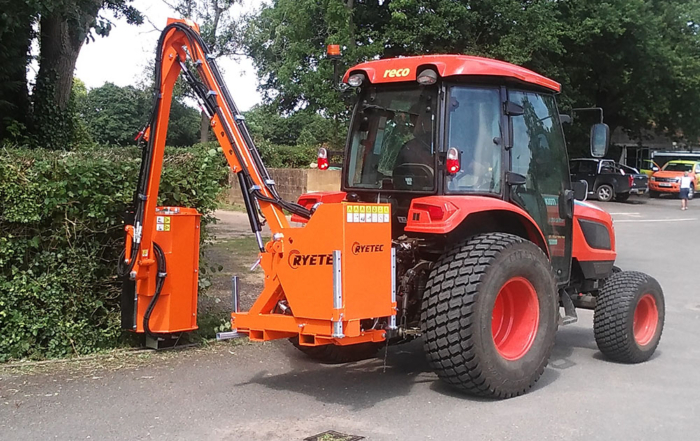 Ryetec supply specialist machinery for the Agriculture, Amenity, Conservation, Estate, Forestry, Golf Course, Highway and Local Authority sectors. We aim to offer high quality and reliable machinery, which is easy to operate and effective in use. 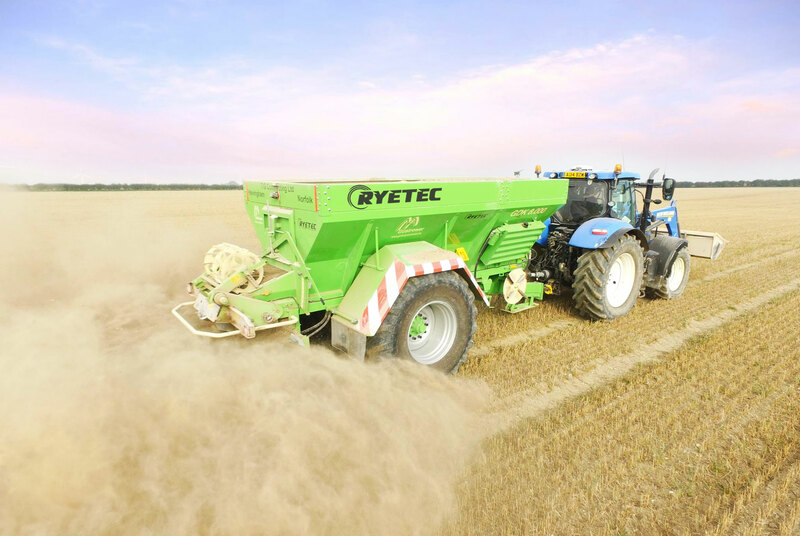 The Ryetec philosophy is to provide value for money with equipment which will prove efficient over an extended working life, to provide effective solutions and high work rates with minimum down time. 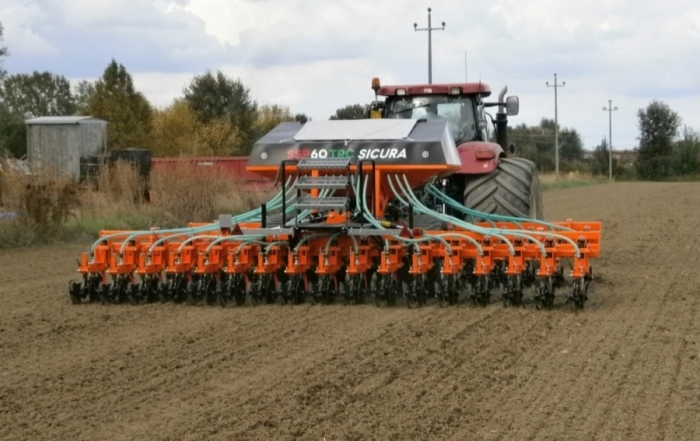 Our experienced staff can advise on the best machine for your application, and in the case of the larger machinery we will prove it with on-site demonstrations and train your staff to operate the equipment to achieve its maximum potential wherever you are situated in the UK. 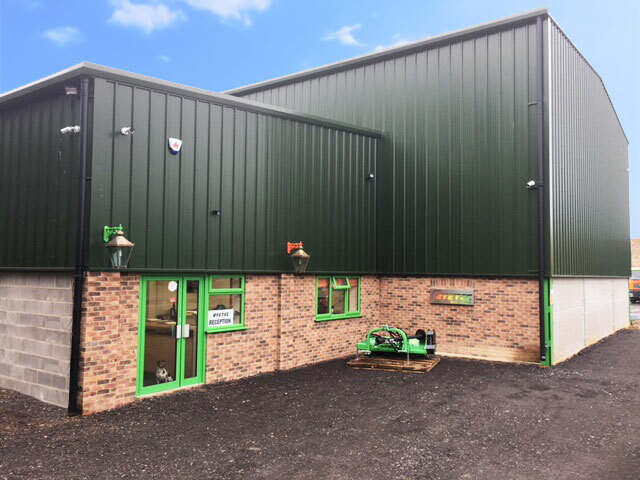 In conjunction with our network of dealers and service agents we can provide back up for machines should a problem occur and most parts can be delivered from our Yorkshire base overnight. Please feel free to contact us and we will be glad to talk you though the Ryetec range of machinery to find the best solution for your particular situation, the range of choice means we won’t fob you off with a compromise but a machine ideally suited to you, your staff and the job in hand. We supply products for a wide range of applications as follows; Aerators, Log Splitters and Circular Saws, Firewood Processors, Flail Mower/Scarifier and Collectors, Side Arm Flail Hedge and Verge Mowers, Forestry Mulchers, Grain Vacuums, Chaser Bins, Fertiliser and Lime Spreaders.